"Castaway" was created using CryEngine2. As part of a contest the map required a three-minute long cutscene. I was the only map maker in the contest to meet that time requirement. This map won "Most creative map" in the contest. The cut-scene was fully planned out in writing before creation. Some of the voice work is done by friends, some was using existing in-game sounds. Some character animation is done using AI scripting, others using existing animations from Crysis. The special effects, lighting, and physical interactions were done using the flow-graph scripting system in CryEngine2. 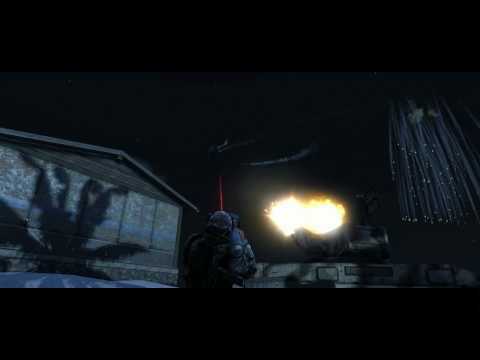 This cut-scene uses pre-existing animations from the game Crysis. There are a few physics and graphical bugs due to the fact that Crysis requires a very high end PC to run, and it was not possible to record the video at maximum settings. The up-side down camera work was particularly challenging to pull off. 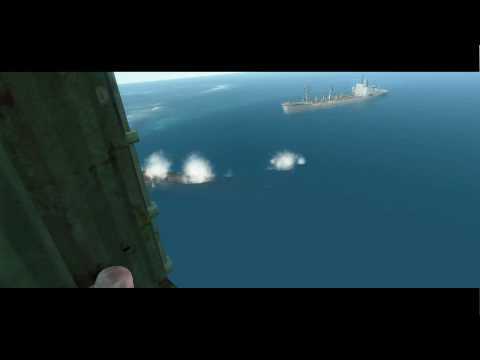 This scene involved the player escaping from a sinking nuclear submarine before sinks below the water and explodes. The following video is rough draft cut-scene without voice work. 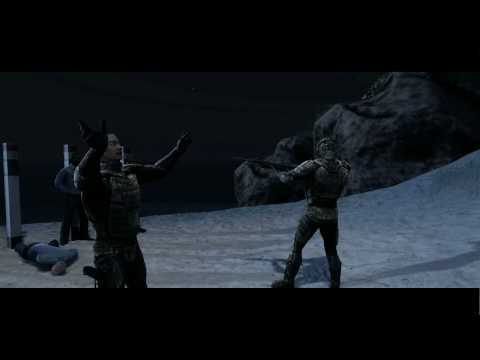 The character animation is done using a combination of scripted AI, and pre-made animations from the game Crysis. The environment and motel room was created by me in CryEngine2. All physics, sounds, camera cuts and lights are controlled using the built-in flow-graph script engine. The scene was fully planned out in writing before design.